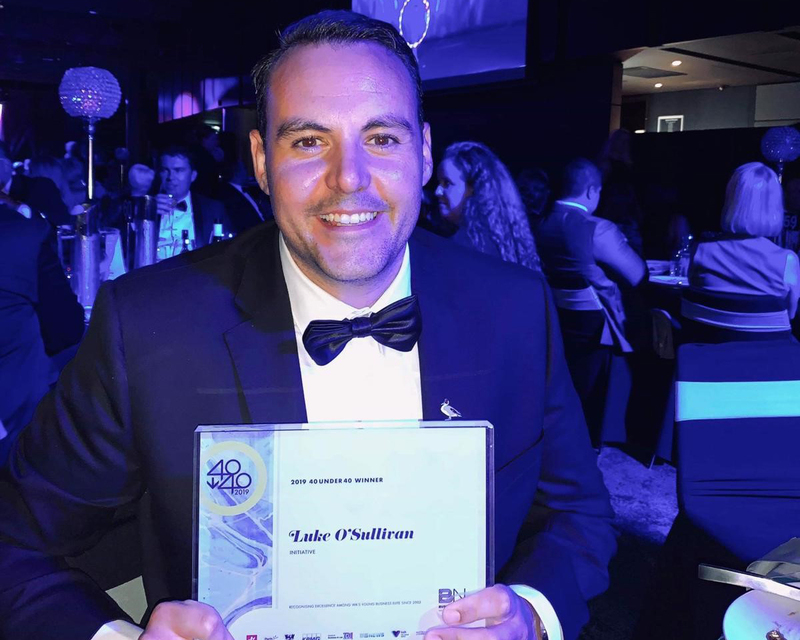 Initiative Perth MD Luke O’Sullivan has named as one of Business News’ 40 under 40 winners for 2019. O’Sullivan was cited for his carefully-planned, team and client-centric approach to building the agency throughout 2018 – the agency’s best-ever year in the WA market. Its success in business development included being co-appointed to the Government of Western Australia master media contract for campaign services and sole appointment for non-campaign services, as well as Lotterywest, plus the agency team’s contributions to broader WA causes like Telethon. O’Sullivan said the award was recognition for the whole Initiative Perth office. “This is a real honour, but I’ve got a great team behind me at Initiative, especially with Judi van Omme as General Manager. They’re all a part of this success”.